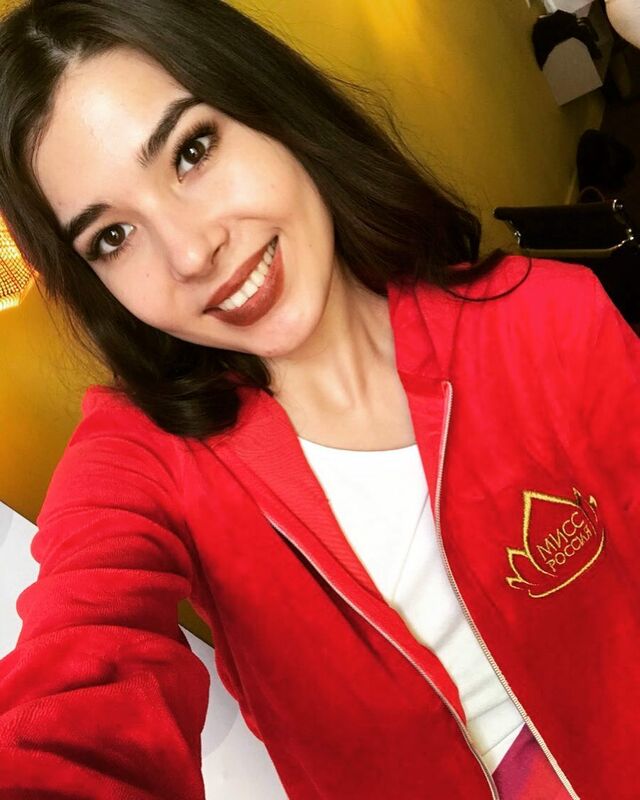 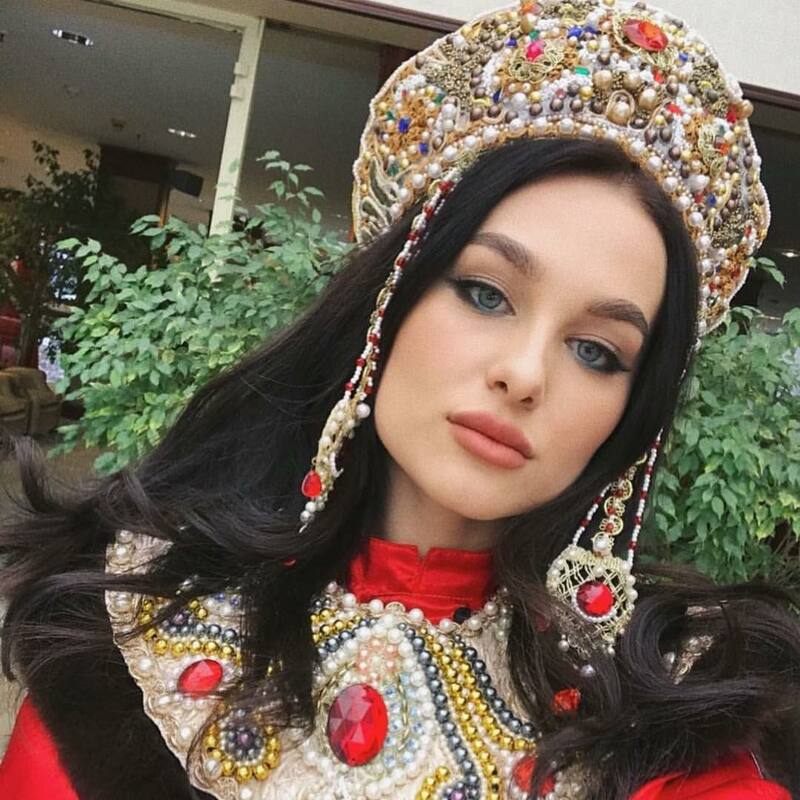 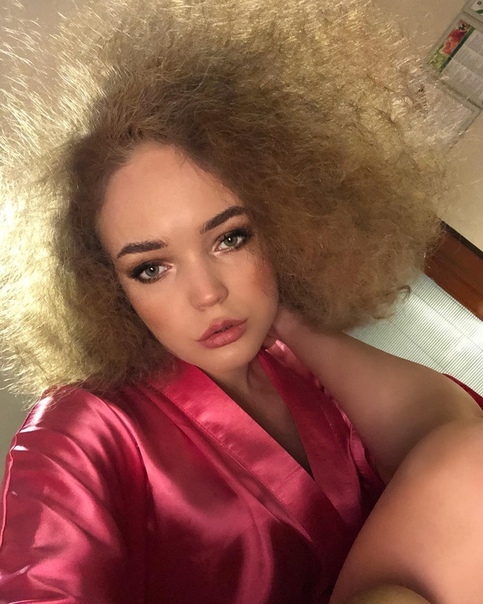 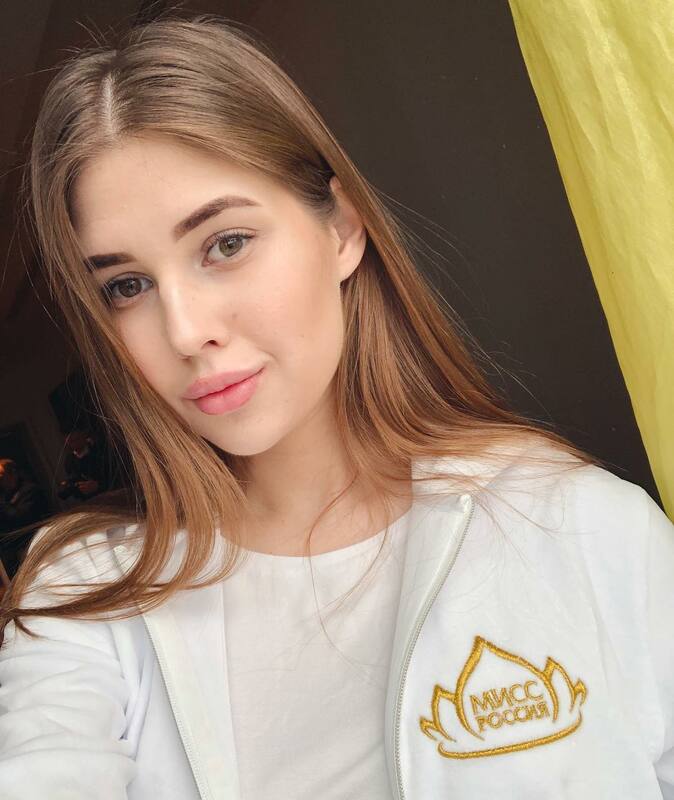 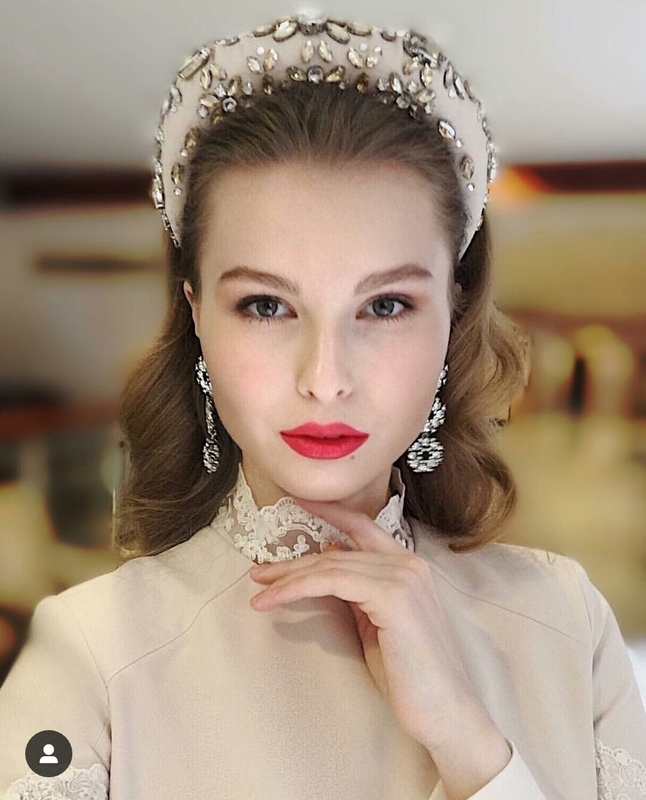 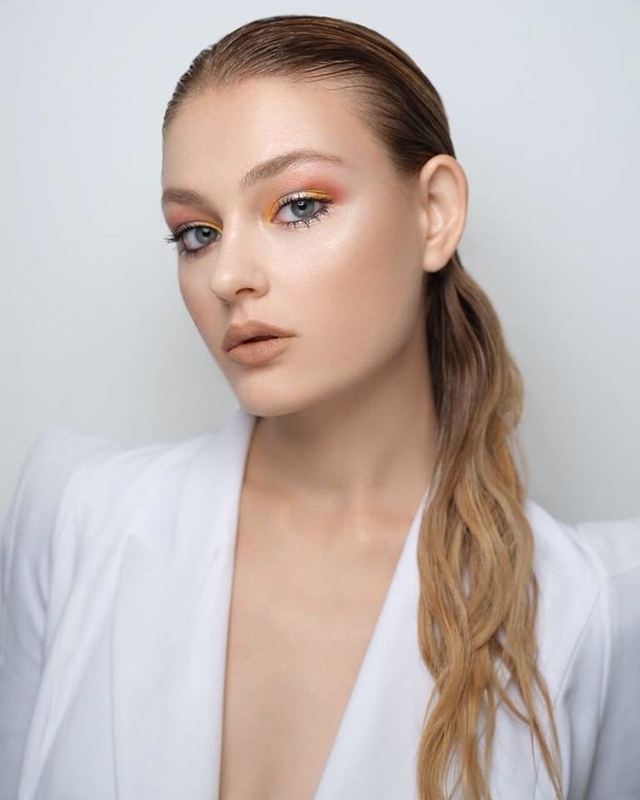 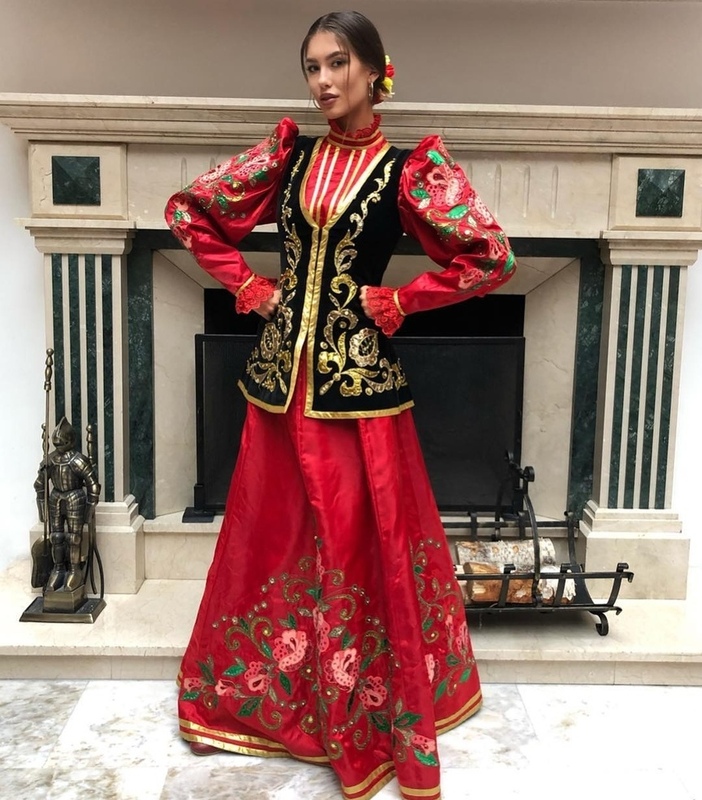 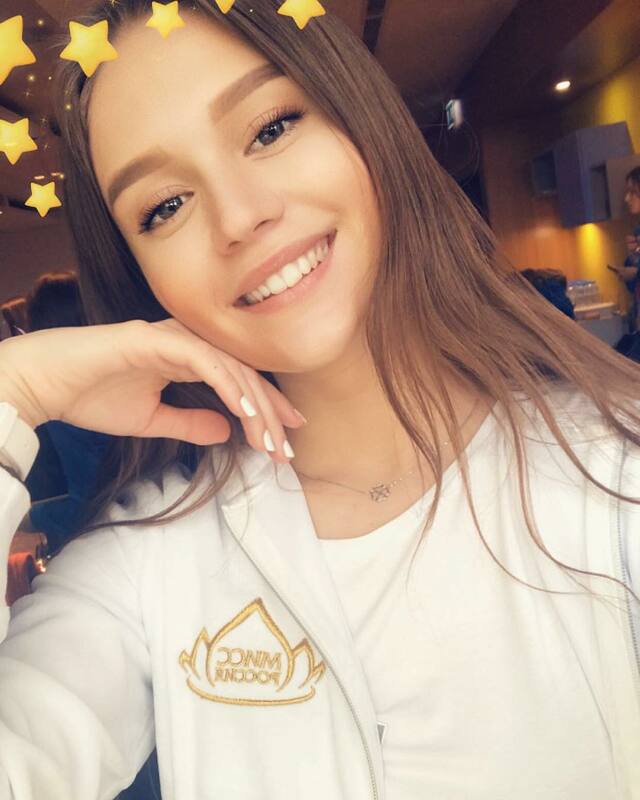 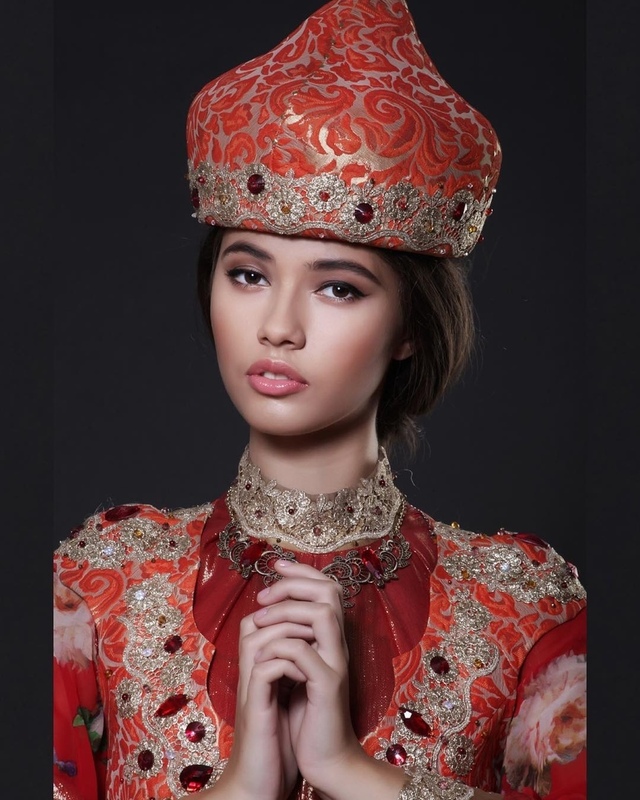 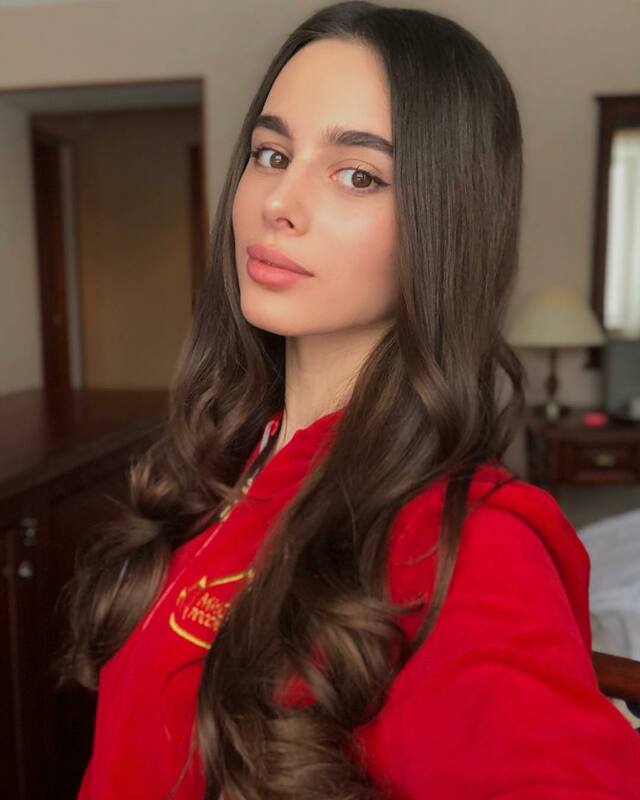 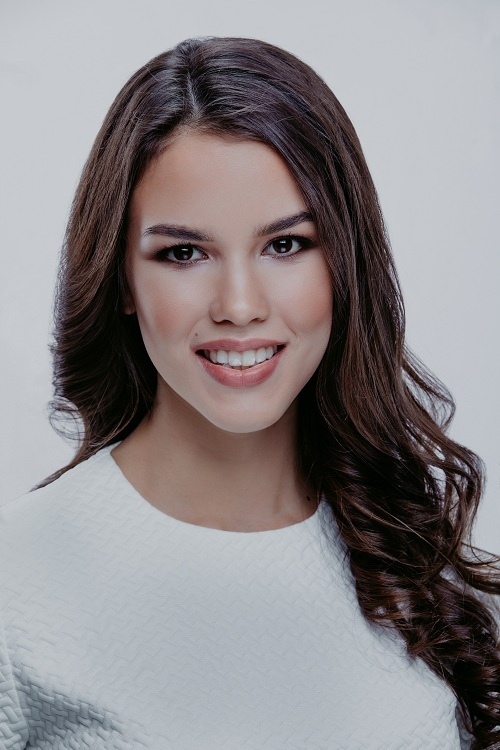 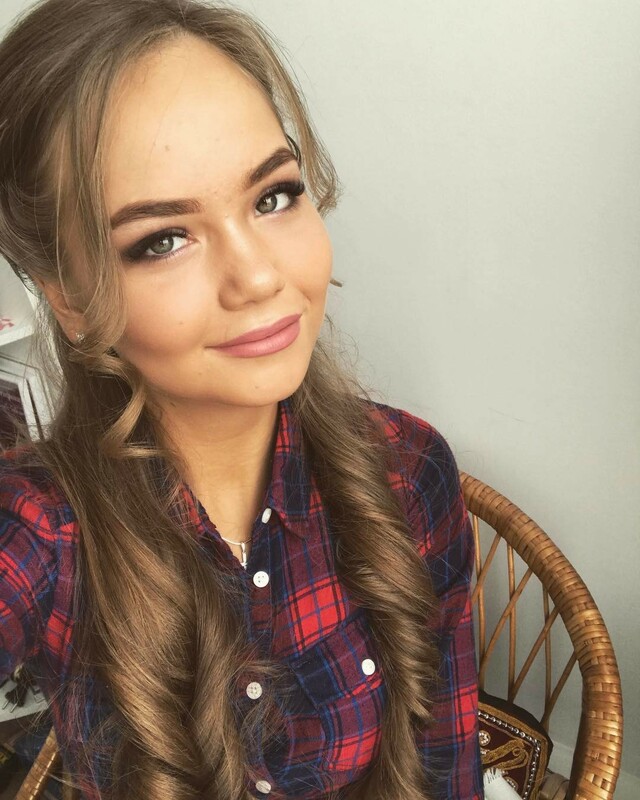 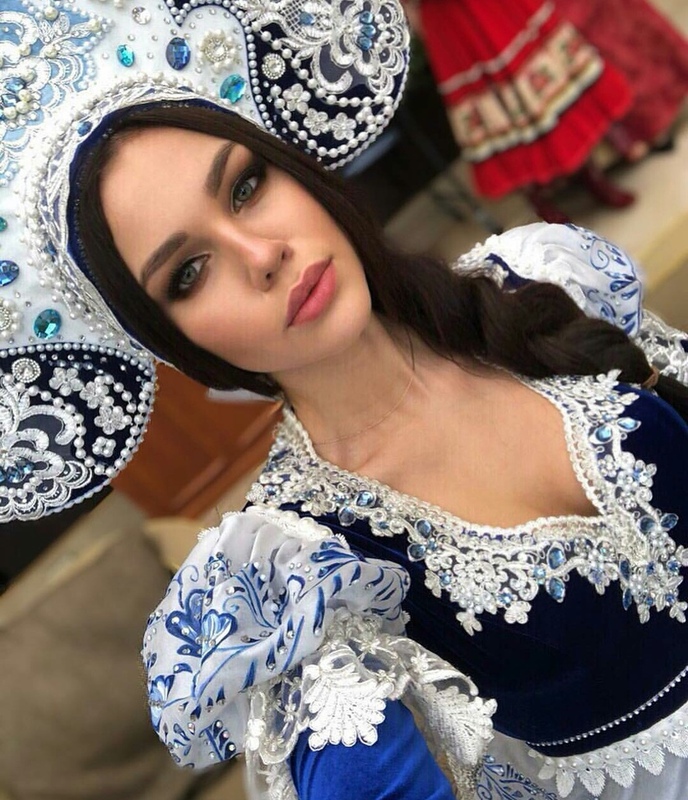 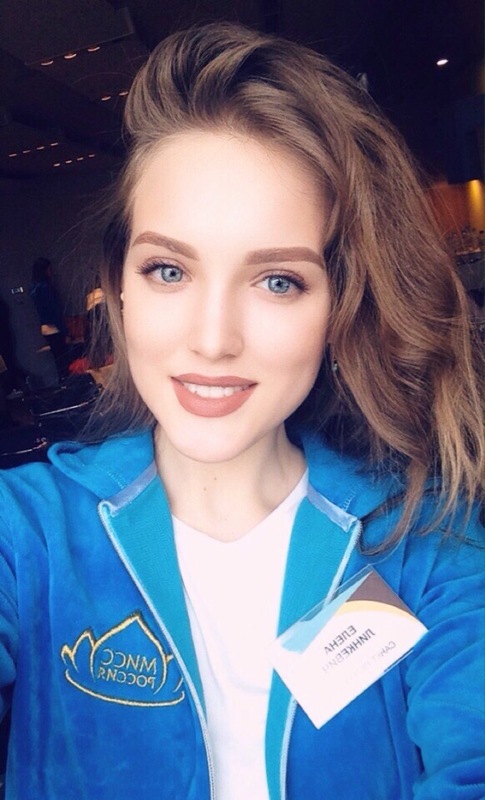 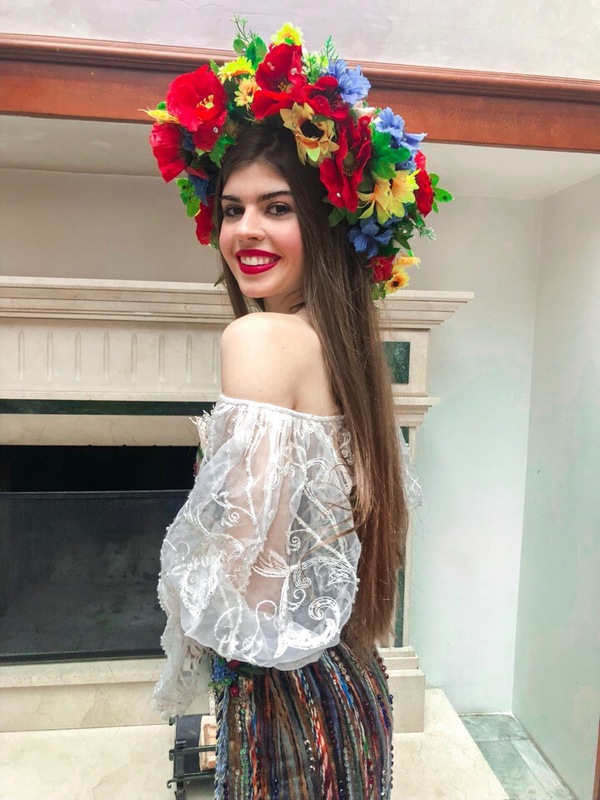 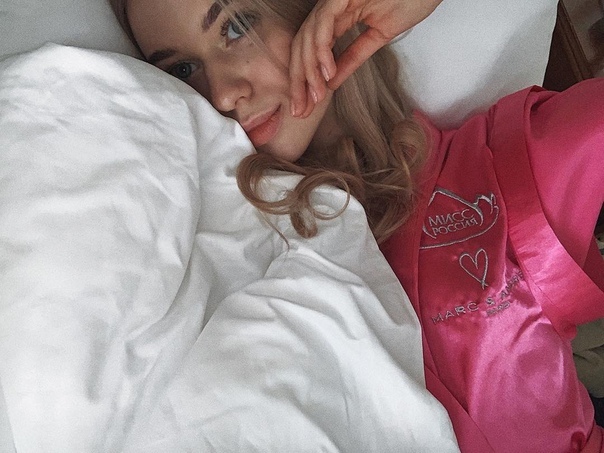 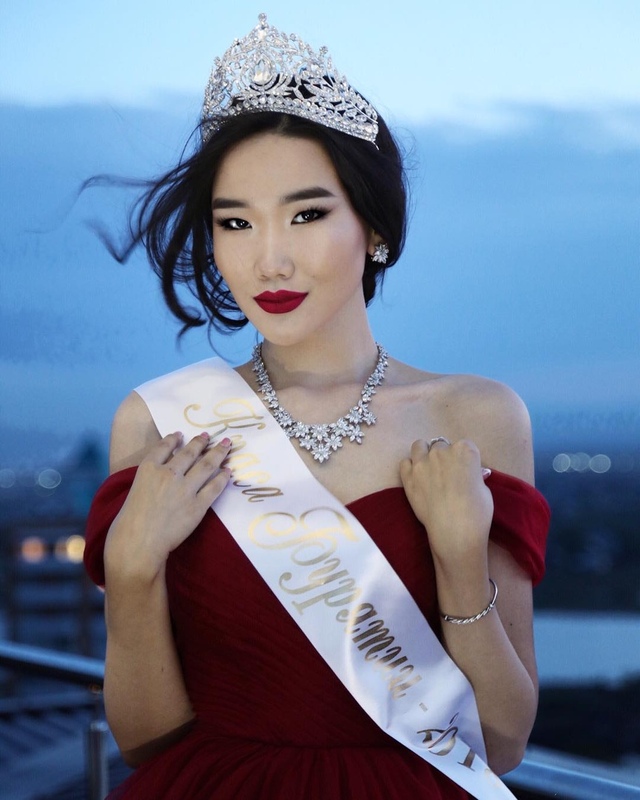 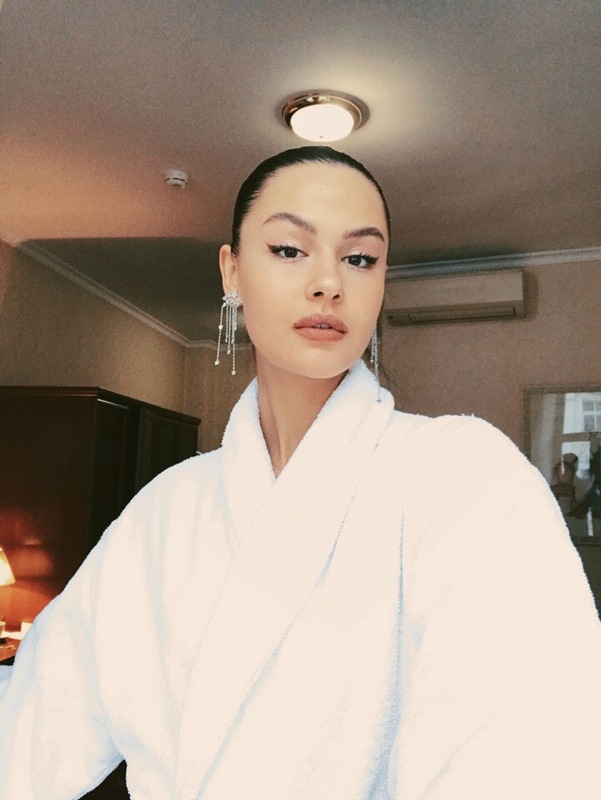 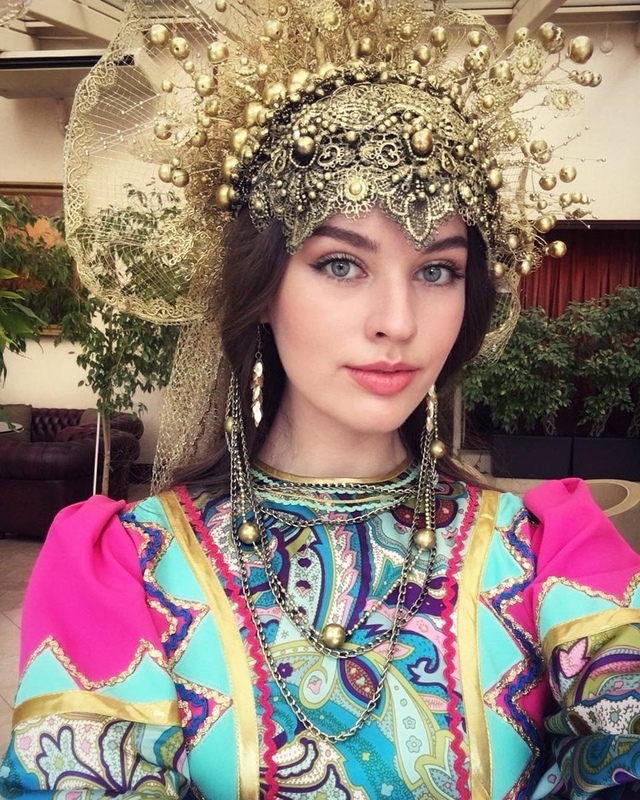 Ð¤Ð¸Ð½Ð°Ð» Miss Russia 2019 Ð¿Ñ€Ð¾Ð¹Ð´ÐµÑ‚ Ð² ÐœÐ¾Ñ�ÐºÐ²Ðµ 13 Ð°Ð¿Ñ€ÐµÐ»Ñ�. 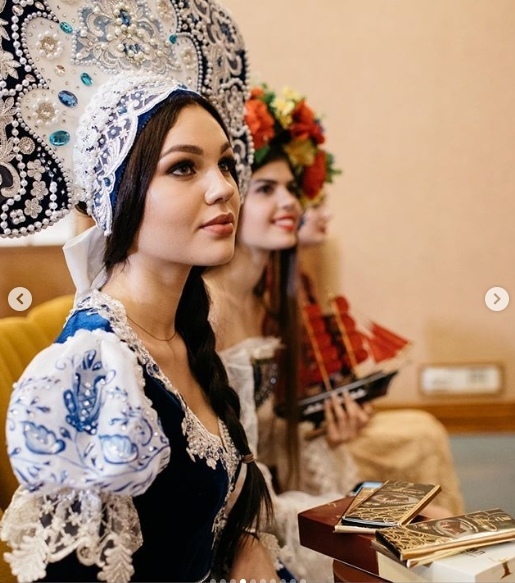 ÐœÐ¸Ñ�Ñ� Ð Ð¾Ñ�Ñ�Ð¸Ñ� 2018 Ð®Ð»Ð¸Ñ� ÐŸÐ¾Ð»Ñ�Ñ‡Ð¸Ñ…Ð¸Ð½Ð° ÐºÐ¾Ñ€Ð¾Ð½ÑƒÐµÑ‚ Ñ�Ð²Ð¾ÐµÐ³Ð¾ Ð¿Ñ€ÐµÐµÐ¼Ð½Ð¸ÐºÐ°, Ñ�ÐºÐ¾Ñ€Ð¾ ÑƒÐ·Ð½Ð°ÐµÑ‚, ÐºÑ‚Ð¾ Ð¸Ð· 50 ÐºÐ¾Ð½ÐºÑƒÑ€Ñ�Ð°Ð½Ñ‚Ð¾Ð² Ð¿Ñ€Ð¸Ð¼ÐµÑ‚ Ñ�Ñ‚Ñƒ ÐºÐ¾Ñ€Ð¾Ð½Ñƒ. 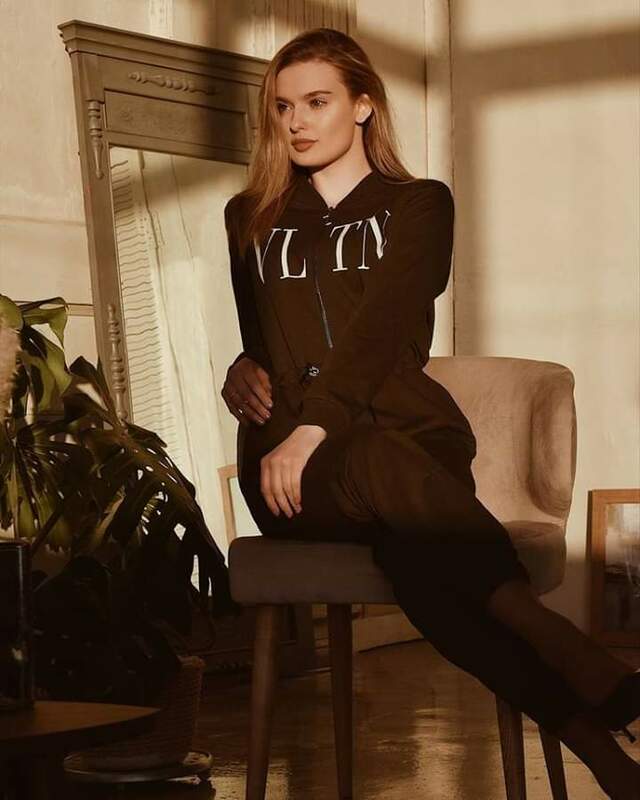 Love this photoshoot! 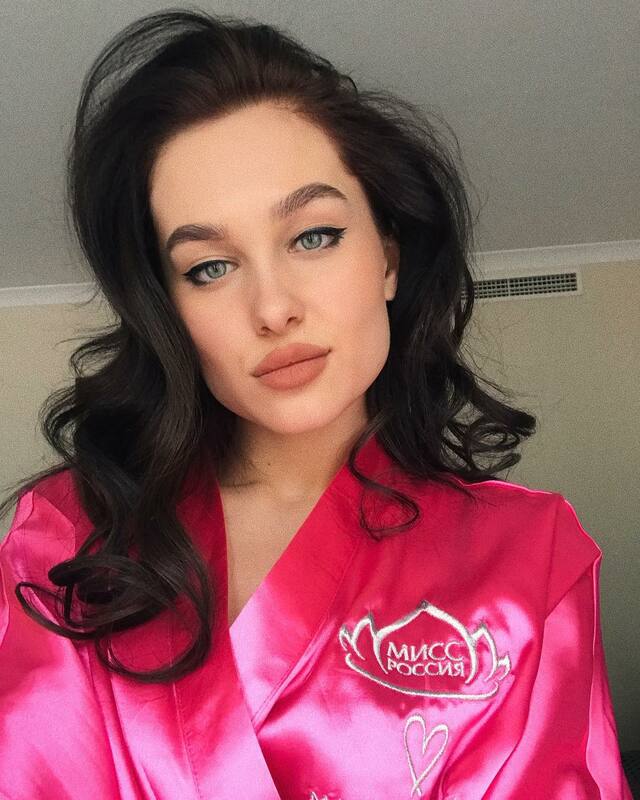 so much photoshopped tho..
First picture without photoshop, the second is just overkill with photoshop.